Now a days Insurance policies not only allows the consumer to enjoy a high level of flexibility but also provides them with financial security. Nakshatra Technology helps business and establishments by developing innovative and creative Insurance claim management software. Insurance claims management software development makes it easy for online users to track their claim status, control settings, and update their account details in a breeze. Perks of investing in insurance & Claim Management System is it helps the users from the unplanned crisis by providing them with the complete solution. Insurance is a solution to strike the balance with all the aspects of life. 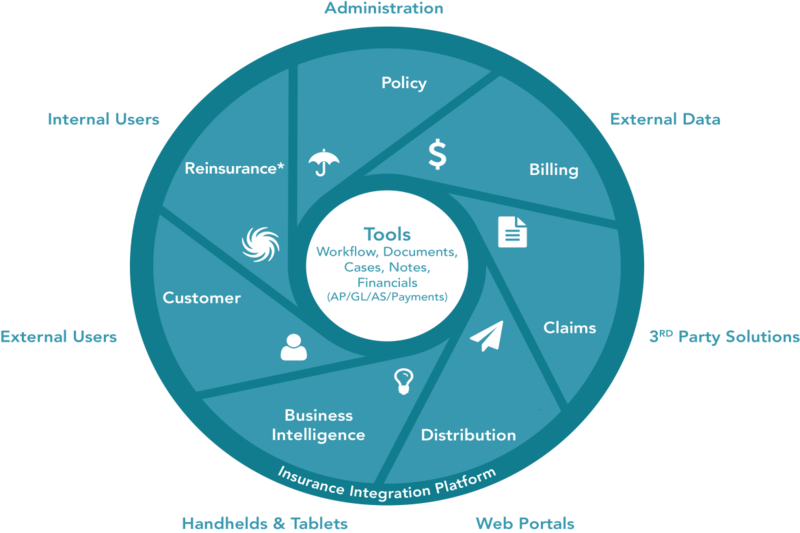 Healthcare claims management software simplifies the communication between the insurance company and the user. The insurance claims management software leads to smooth automated administrative work while saving a lot of precious time and efforts.